We offer free estimates. We have installed beautiful patios, driveways, and walkways in various price ranges. 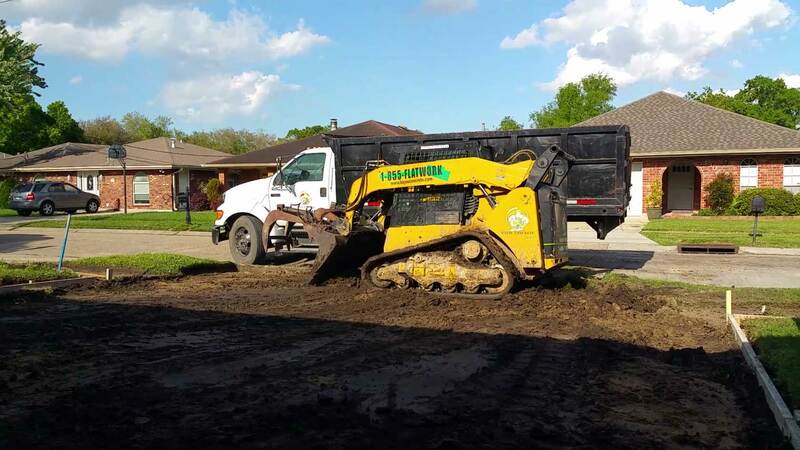 We are happy to give you a Free Estimate on any work that you may want. 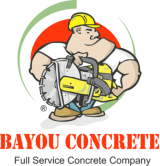 If you would prefer to schedule your free estimate immediately, call our office today at 504-358-2000.